Chinness, a non-profit website that stores Chinese world records, was celebrating a copyright win earlier this month after being accused of breaching copyright by Guinness, also famous for its database of world records. It was decided by the National Arbitration Forum, after reviewing a last-minute written defense issued by Chinness, that the website would not be liable for infringing any copyright material owned by Guinness. Guinness had sent an official complaint to the National Arbitration Forum claiming that Chinness, registered in 2006, had infringed Guiness’s copyright because of the similarity in their names and functions (i.e. both were established to store world records). The decision represents a change in propensity for Chinese owners of intellectual property rights to defend their rights. Especially given that according to Dahe News, Chinese sides do not choose to defend themselves in over 90% of cases. Thus, it is quite a victory for Chinness owner, 46-year-old Zhang Dayong, from Luoyang City, Henan Province, over international giant Guinness. 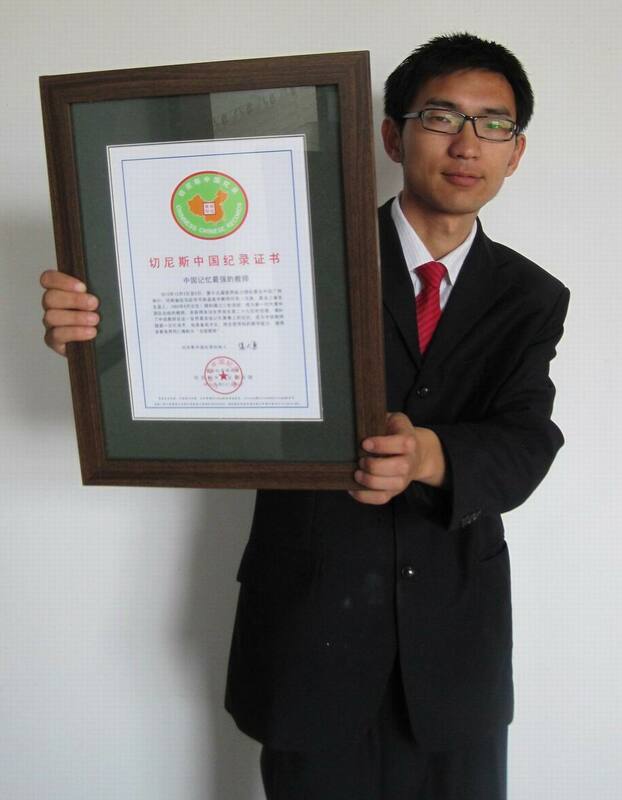 Having decided to take his lawyer’s advice despite a reluctance to defend IPR in China, Zhang argued in court that although he had heard of the Guinness name, the complete name of the claimant was Guinness World Records and not Guinness. As such, his name was distinct as it is Chinness in its entirety.